Some choose The Delano for its design sense. Others for its South Beach location. 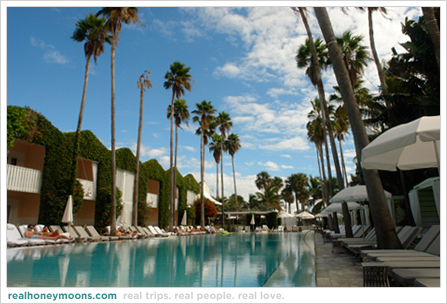 But everyone chooses The Delano for its pool. 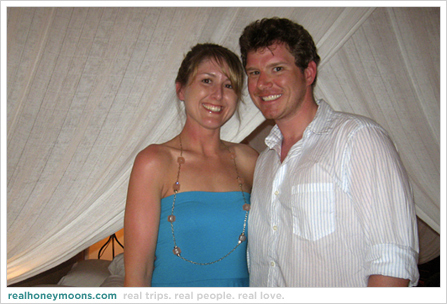 During the day, the lounge chairs and cabanas are the place to see and be seen. 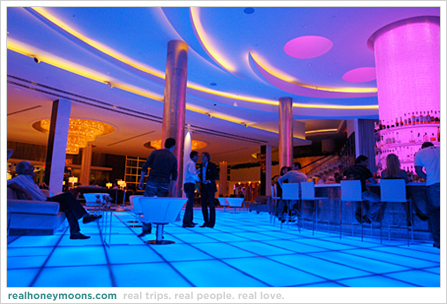 At night the pool heats up into one of Miami’s hottest bars. 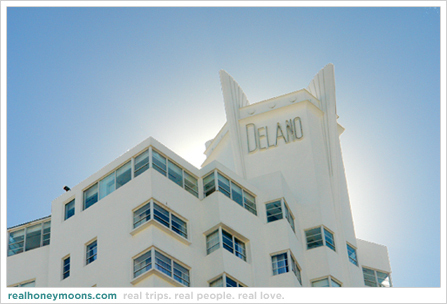 As one of Miami Beach’s most famous hotels, The Delano is hallmark of design in the US. The art deco exterior and glamorous lobby make it one of the most glamrous places to stay in the city.